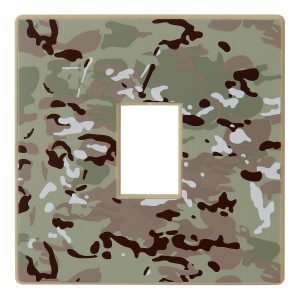 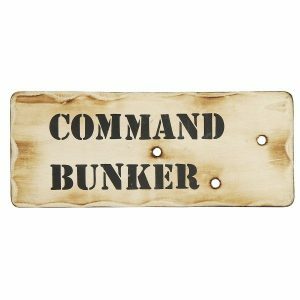 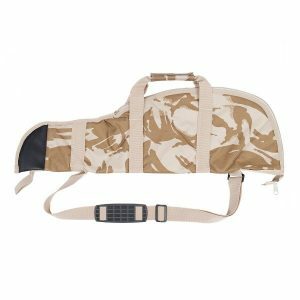 Army Light Shade For Kids Army Bedrooms. 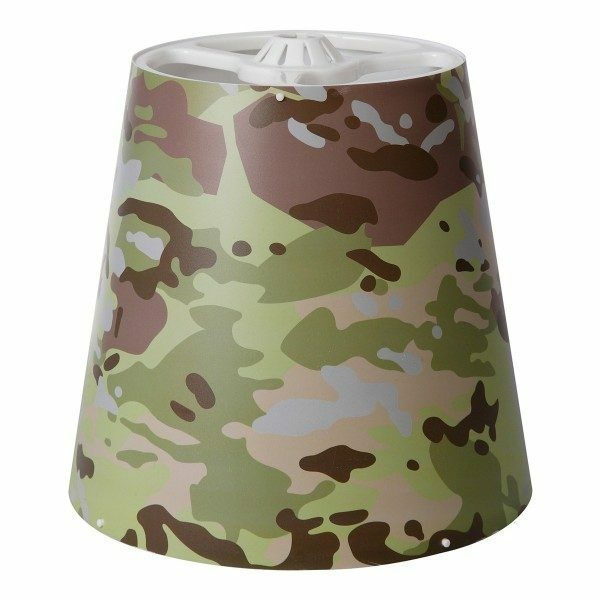 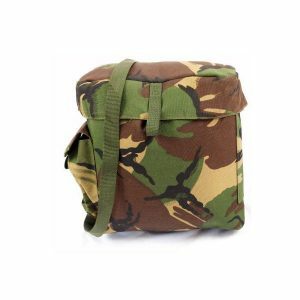 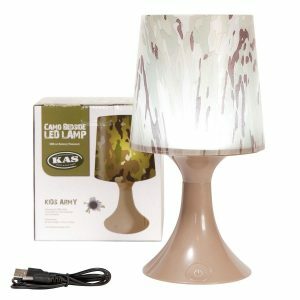 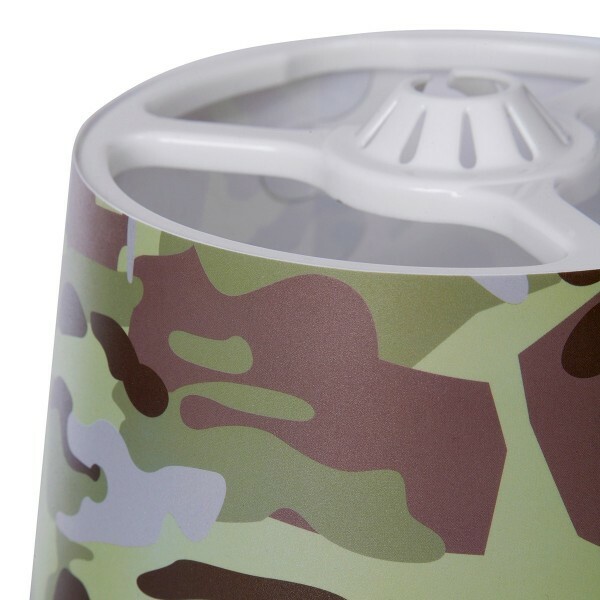 So add a splash of army colour to your bedroom with this Kids Army Light shade. 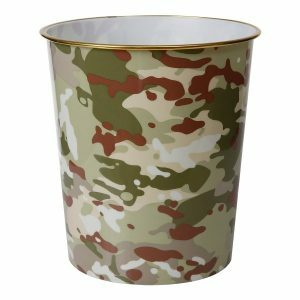 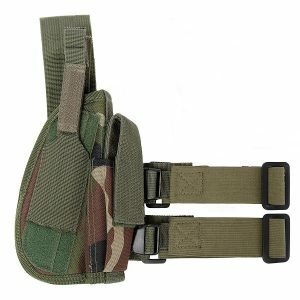 Furthermore its made in the new multi terrain camouflage pattern and It completes any young soldiers bedroom!